The provincial Education and Early Childhood Development Department plans to add more schools to its pre-primary program this September in year three of its four-year roll-out. 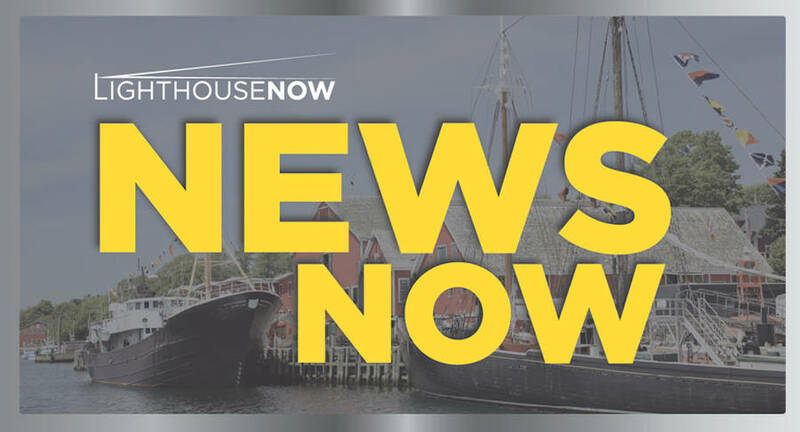 The South Shore will have 16 schools offering the program by September with the additions of Bridgewater Elementary School and Bluenose Academy in Lunenburg. In all, another 56 schools province-wide will join the program, along with some 1,400 four-year-olds. "Access to early learning opportunities the year before a child starts school supports lifelong success," Zach Churchill, Minister of Education and Early Childhood Development, said in a release. "This is a program that families want in their communities and we are one year away from being able to give every four-year-old in the province the opportunity to participate." This year, more than 3,000 children enrolled in the pre-primary program. Pre-primary implementation in the Conseil scolaire acadien provincial and Strait Regional Centre for Education has already been completed. The Tri-County and South Shore Regional Centres for Education will have fully implemented the program this fall. The Liberal government claims that the "expansion of pre-primary will save families thousands of dollars in child care costs and create more opportunities for early childhood educators in Nova Scotia. About 224 more early childhood educators will be needed to support the new classrooms. More than 400 early childhood educators will be employed by the program next year." The Liberals promised in the last election to offer universal pre-primary to all four-year-olds in the province, saving parents $10,000 each year. The program is meant to help transition children into a school environment and will be offered to each child for one year. The Nova Scotia Teachers Union has previously criticized the program, publishing a position paper on it, and took issues with the consultation process leading up to the program and some of the ways it's operated. The program has also come under criticism from the Nova Scotia Teachers Union (NSTU), which published a position paper on it, taking issue with both the consultation process involved and with some of the ways it's operating. "When students lose access to a valuable learning hub, like their school library, to make room for a pre-primary class it impacts the overall learning environment," NSTU complained at the time of the launch in a release. The press release also referred to the roll out of the program as rushed. However, Education Minister Zach Churchill told LighthouseNOW in 2018 that the province had good feedback on the four-year pilot project run of the pre-primary program. "The feedback was extremely positive from parents, kids, the ECEs and principals that were overseeing its delivery. It's based on research and evidence and we think provides an inclusive, play-based environment for our kids that will have an impact on them as they transition into the academic learning environment," he said.